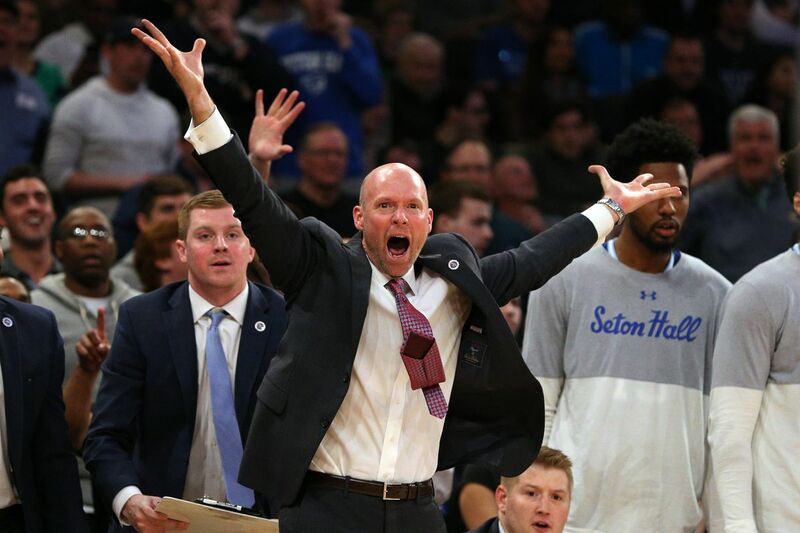 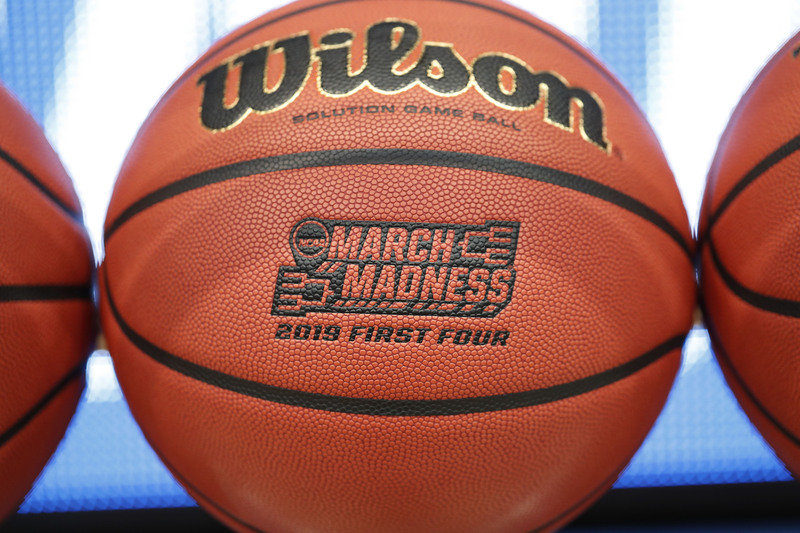 BIG EAST LINKS: Jahvon Quinerly Transfers from Villanova, Seton Hall’s Kevin Willard to Virginia Tech? 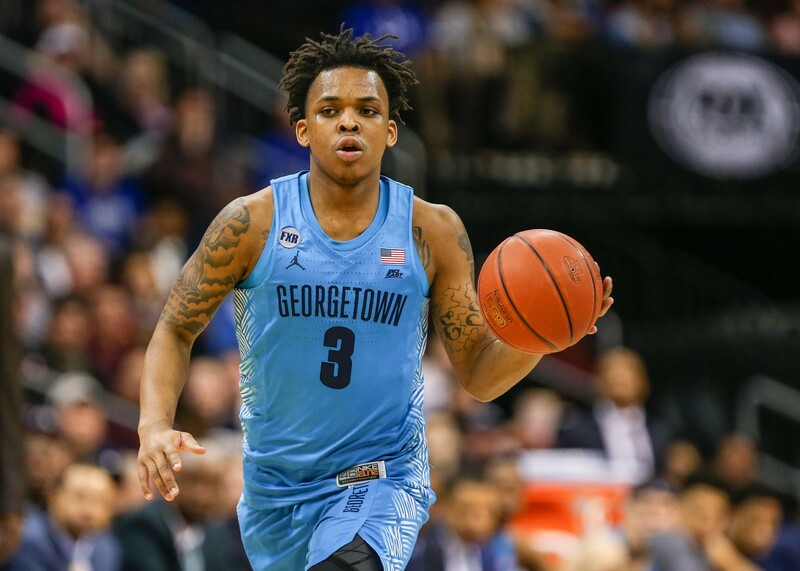 LINKS: JTIII to Vandy? 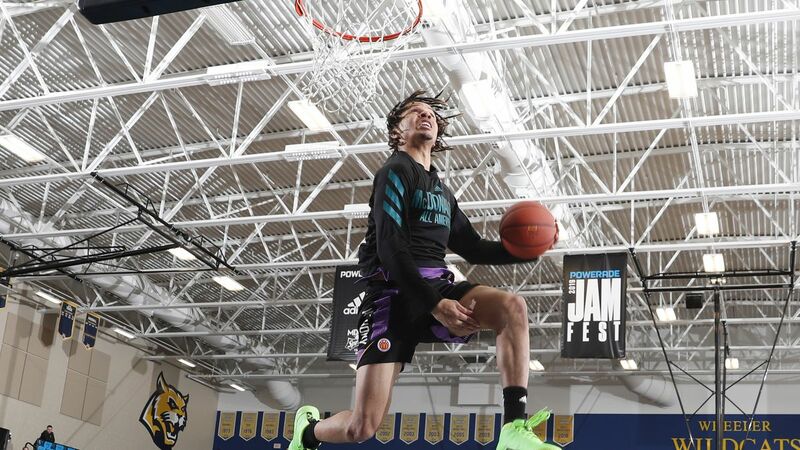 Cole Anthony News? 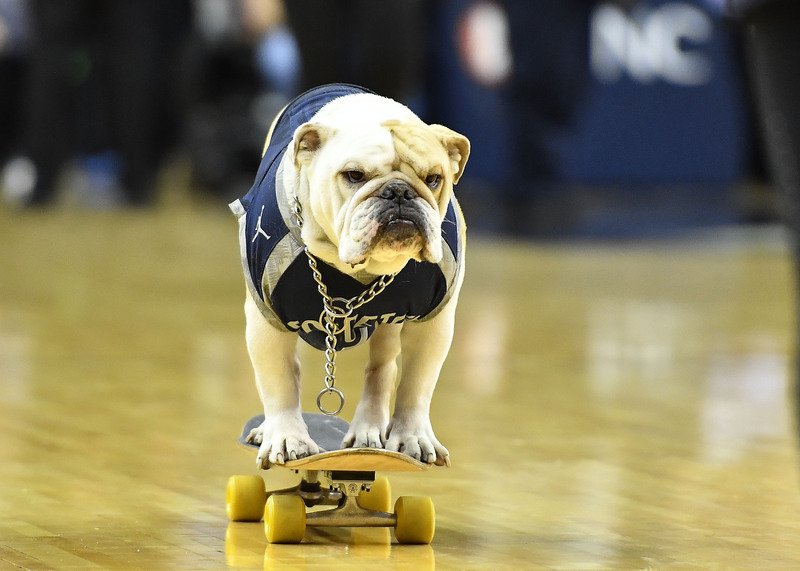 Memphis Scheduling? 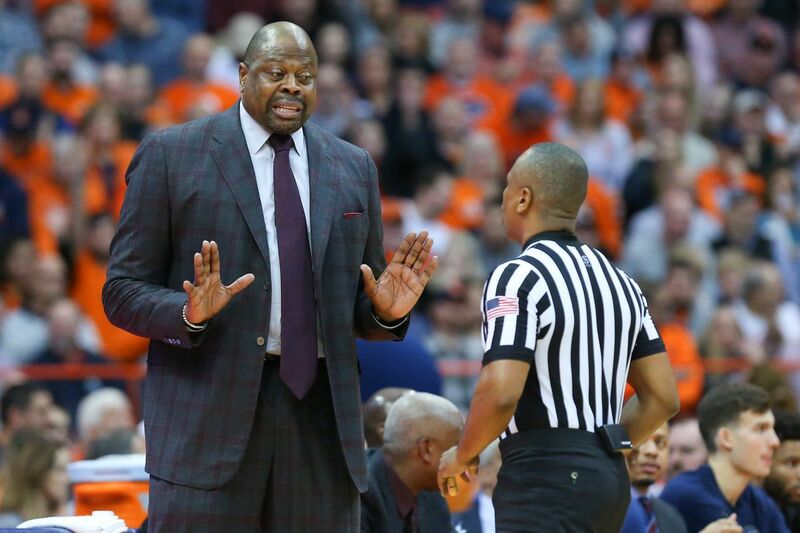 "Honestly, Smithers, I don’t know why Harvard even bothers to show up. 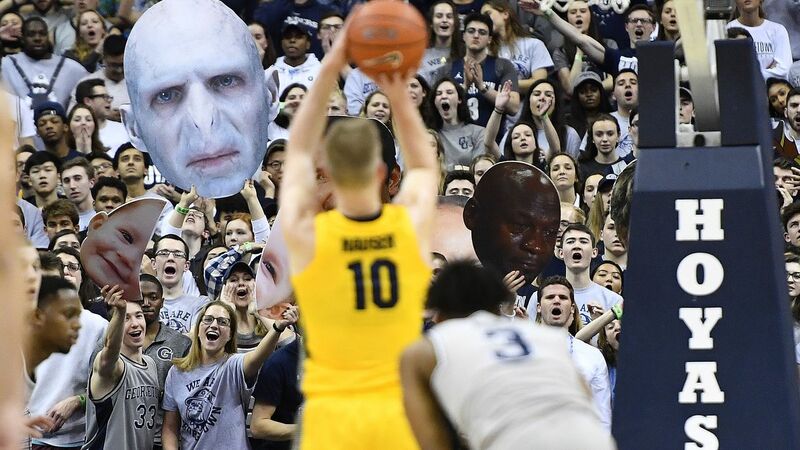 They barely even won." 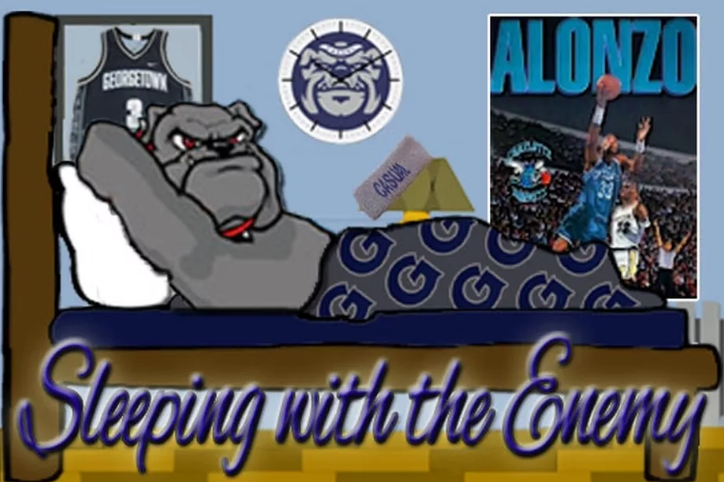 The Casual Bracket Challenge is Back! 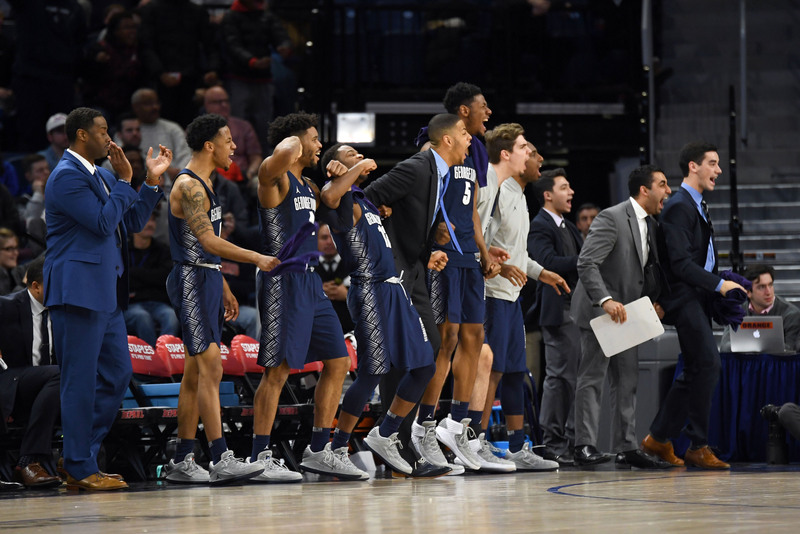 Energy and effort... one game at a time... at MSG. 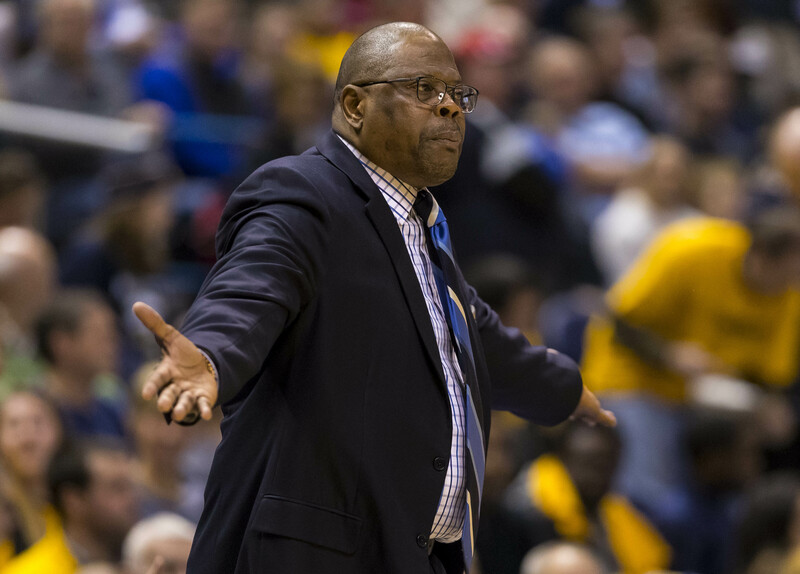 Gordon "Gordie" Ernst coached the men’s and women’s teams... and the Obamas? 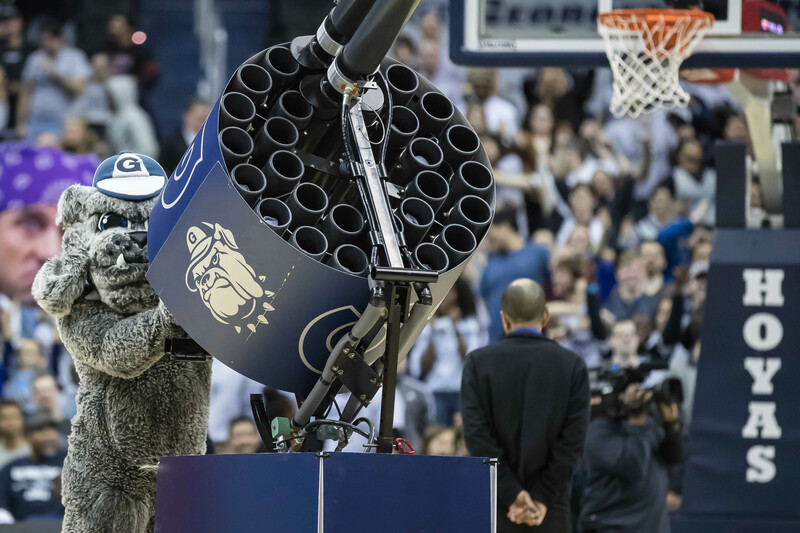 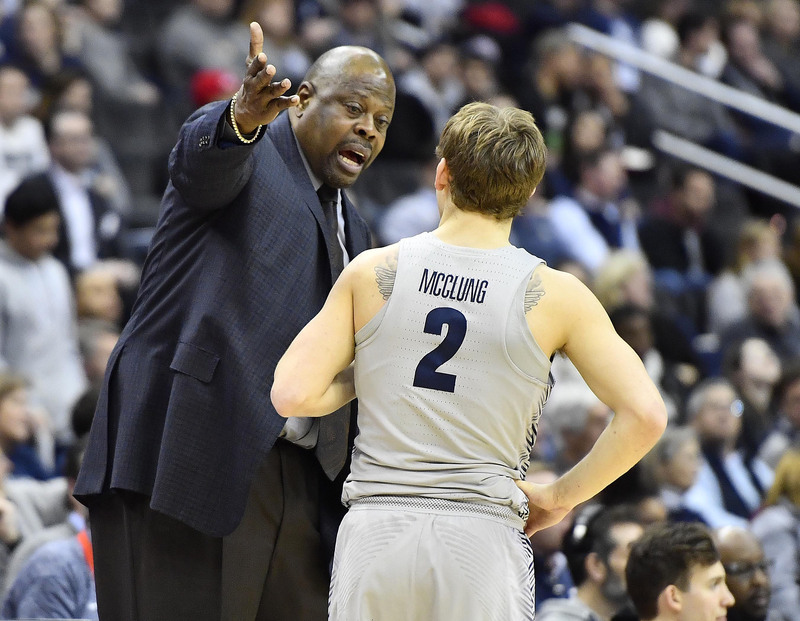 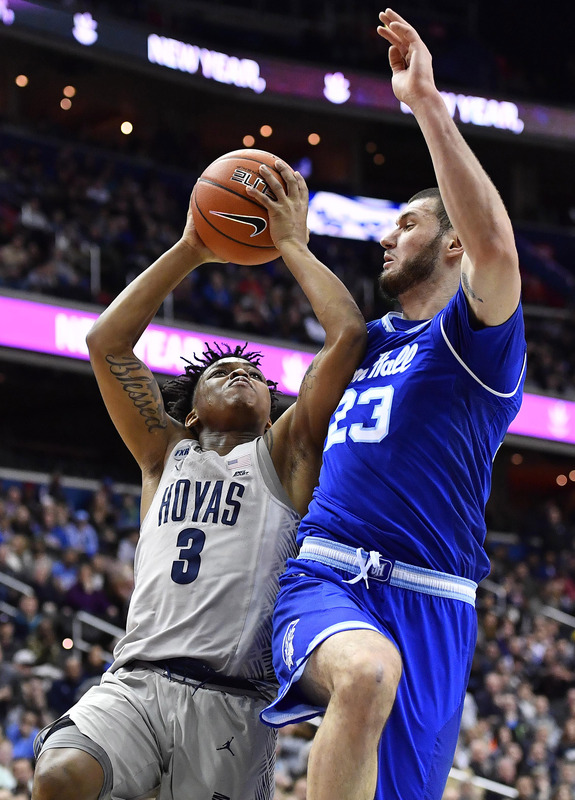 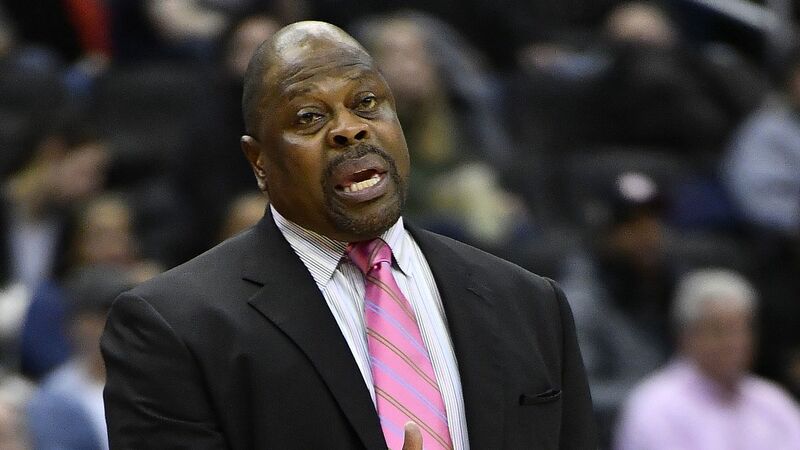 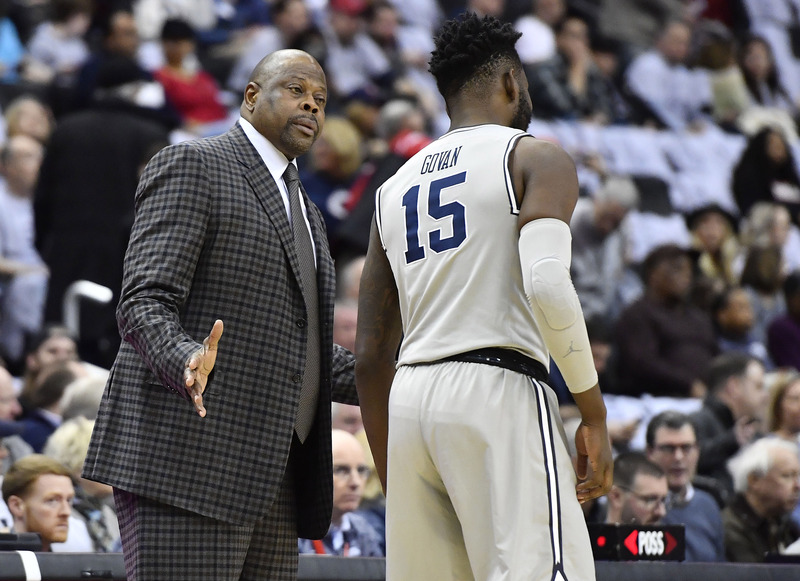 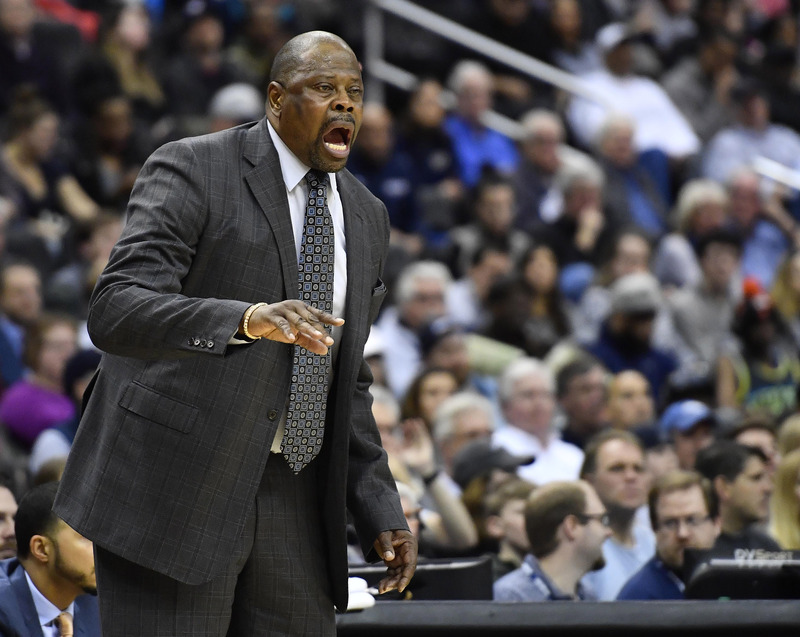 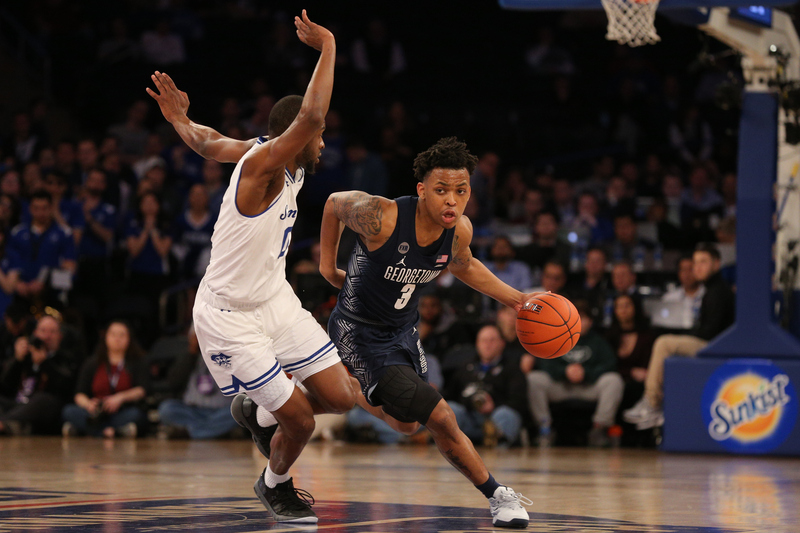 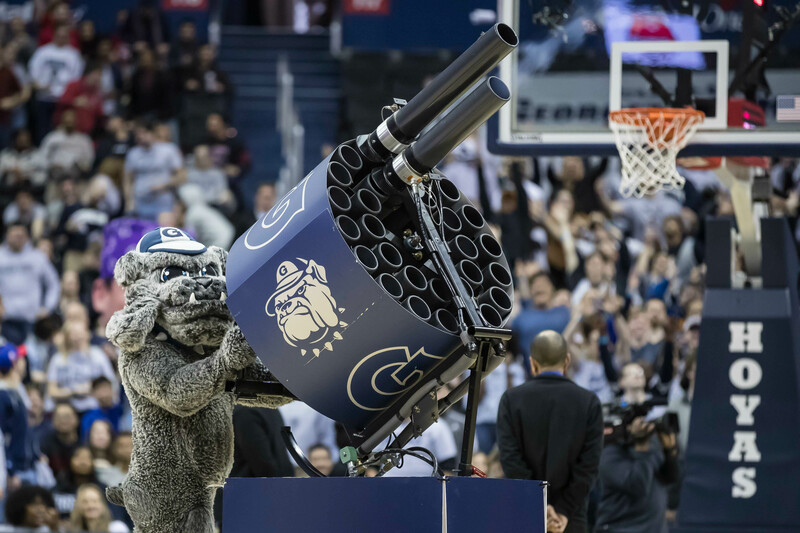 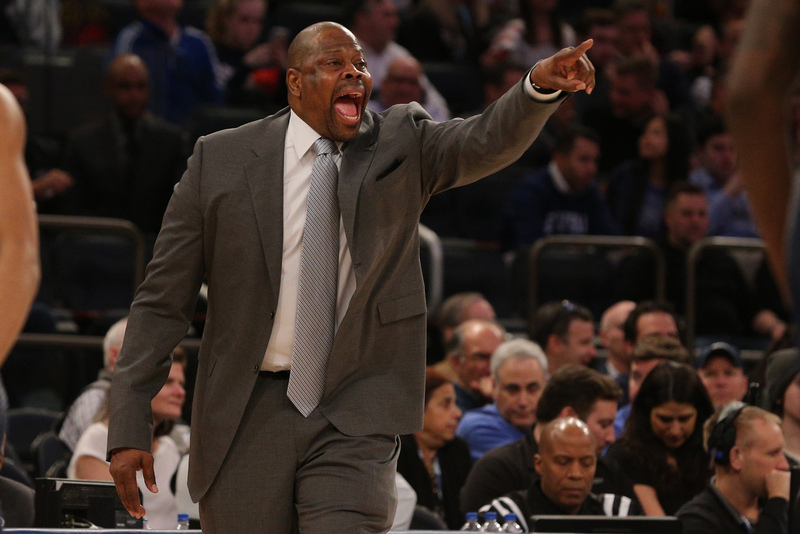 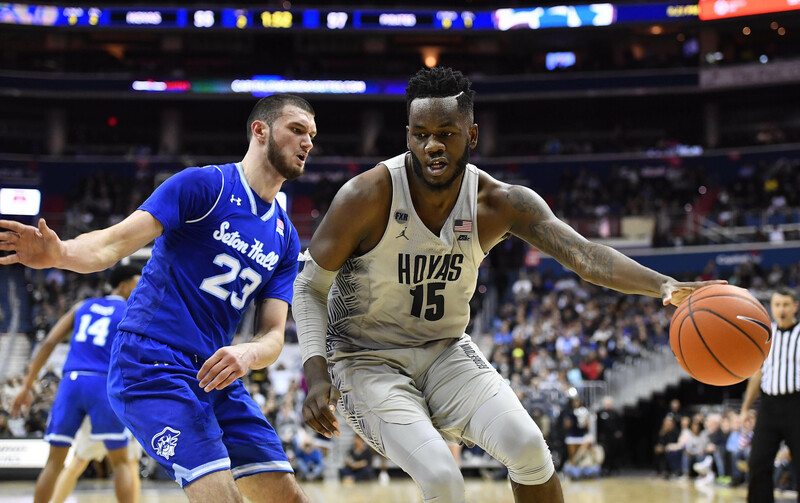 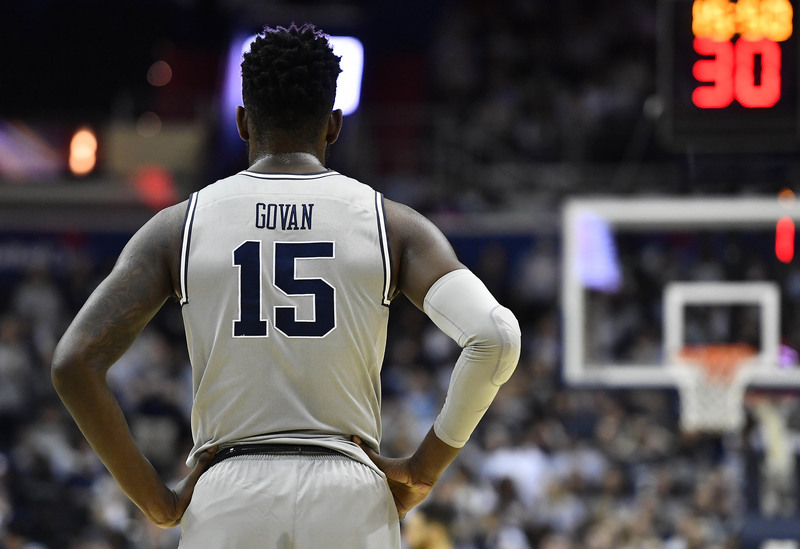 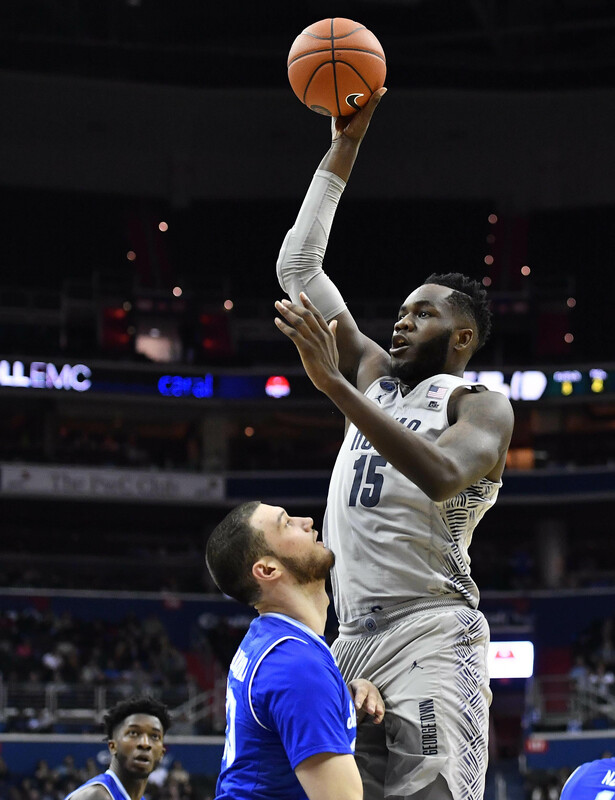 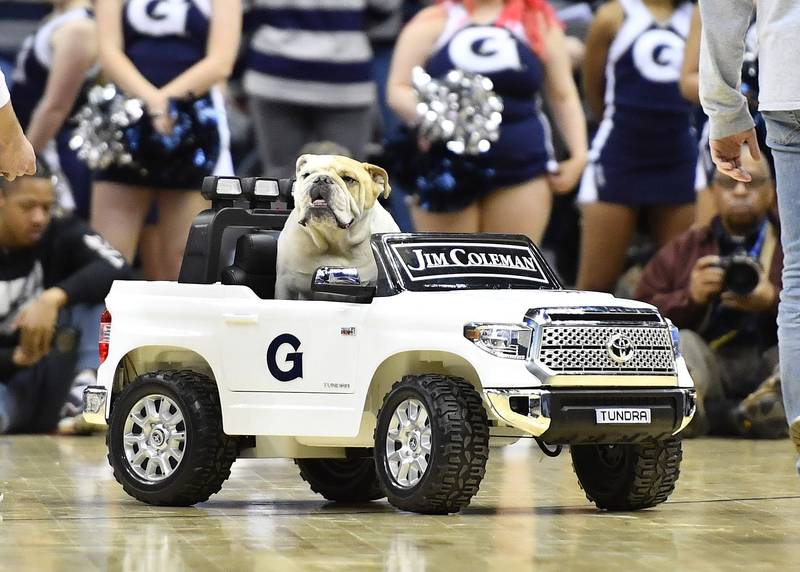 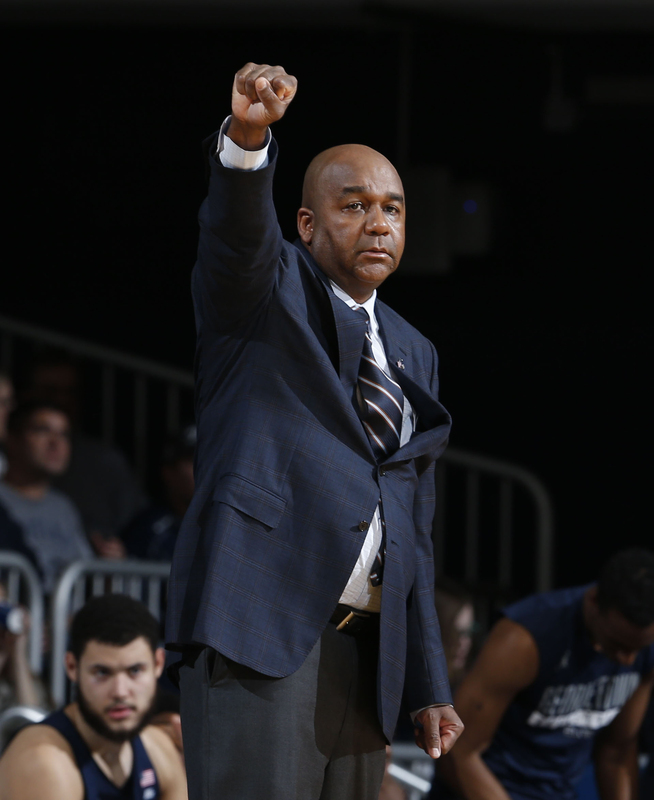 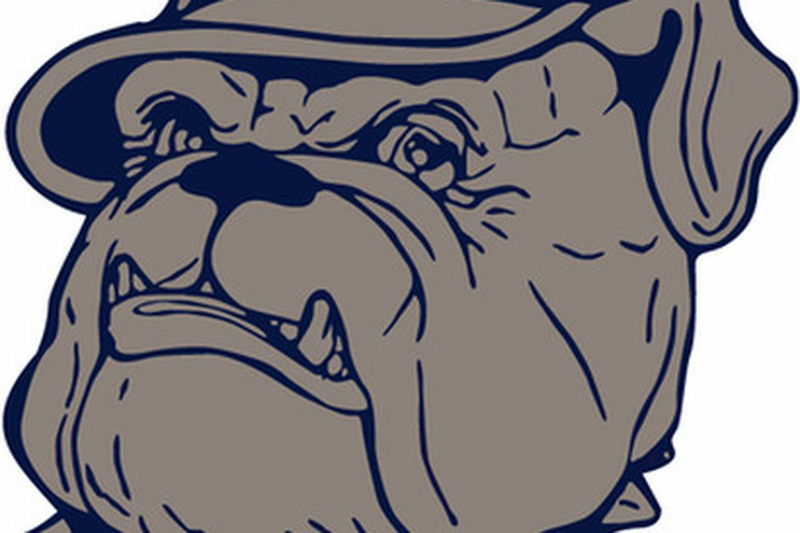 Prediction Time: How many Hoyas will earn All-BIG EAST Honors? 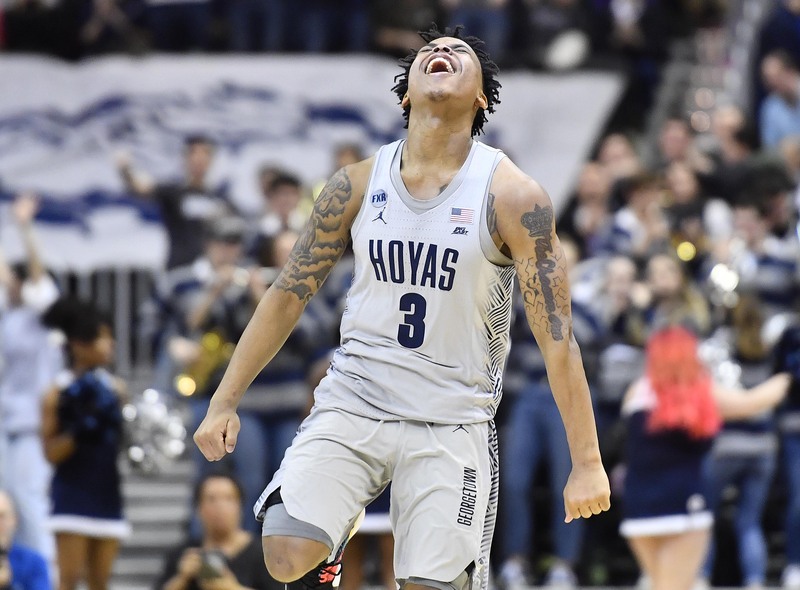 Can Jessie Govan become the first Hoya since DSR to make the First Team? 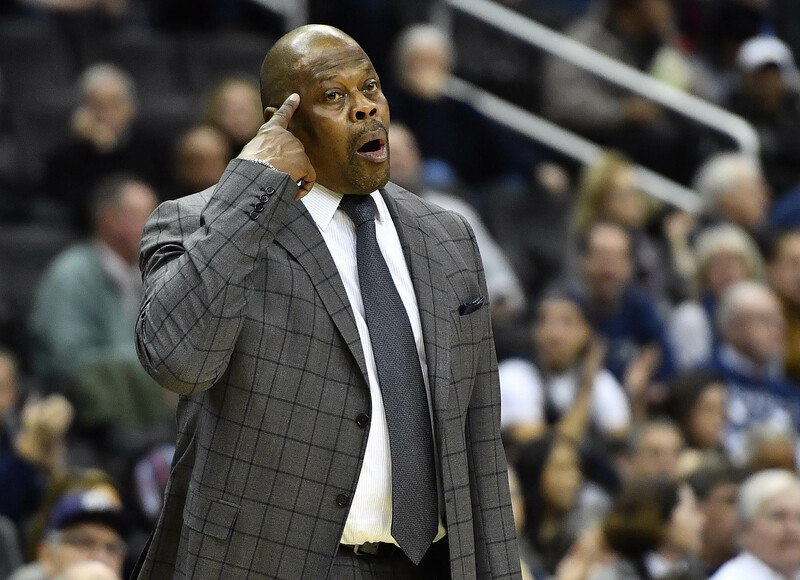 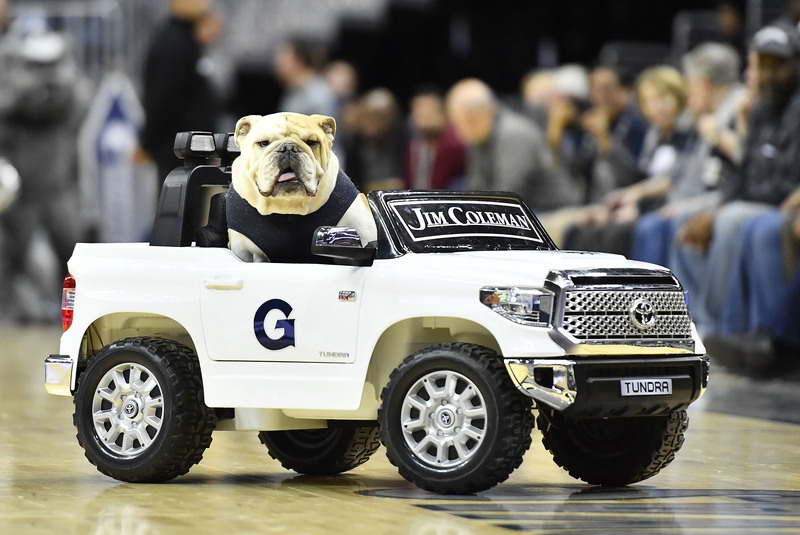 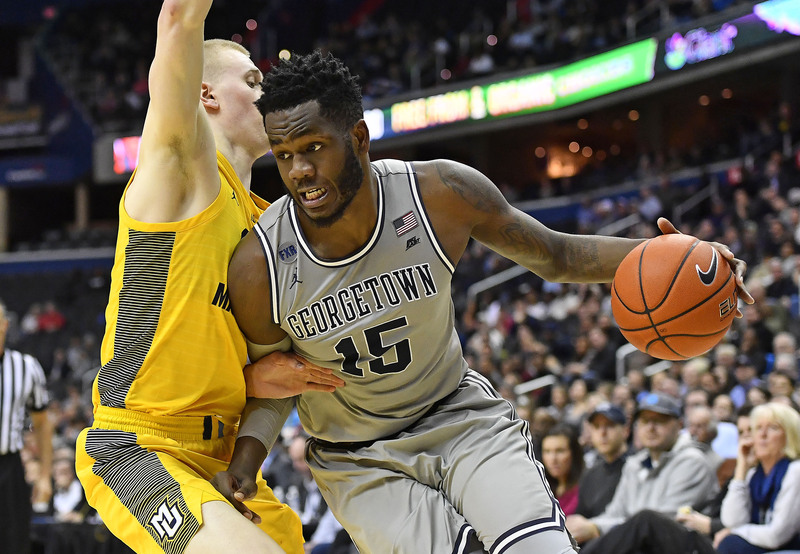 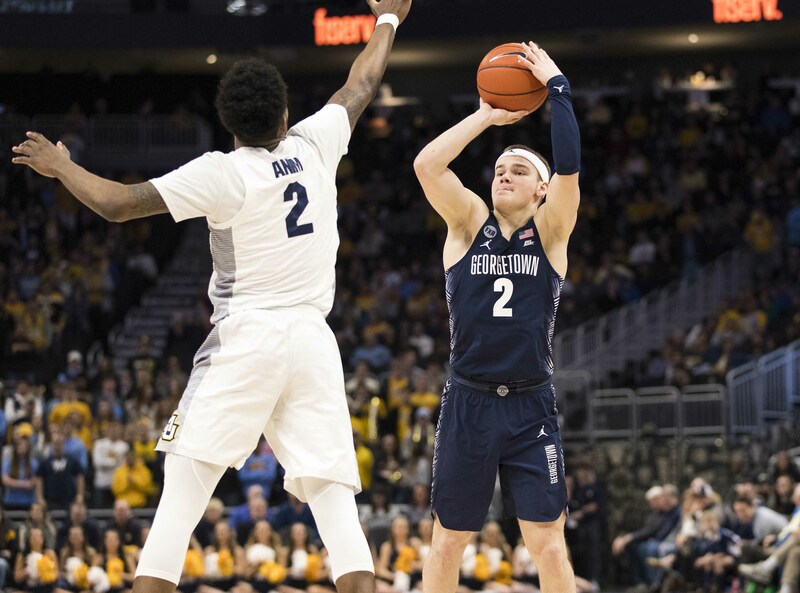 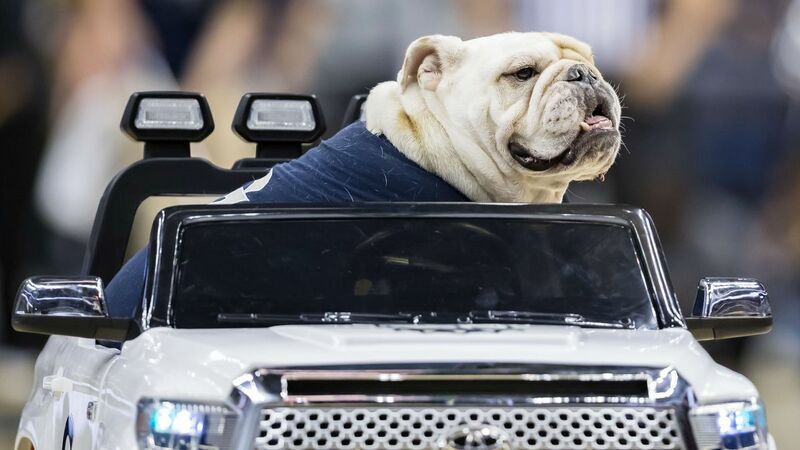 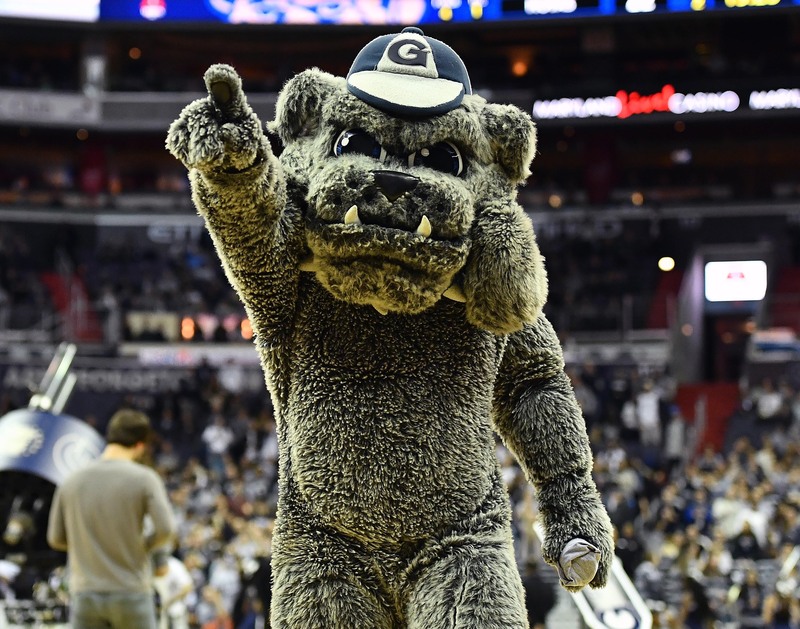 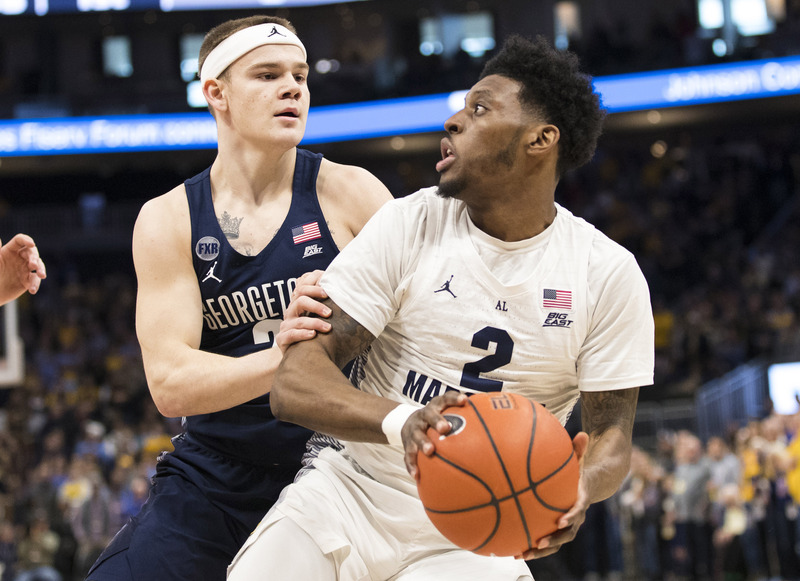 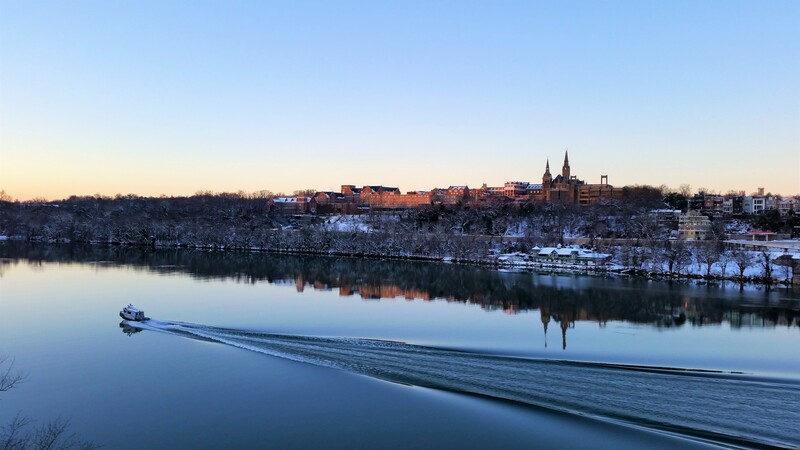 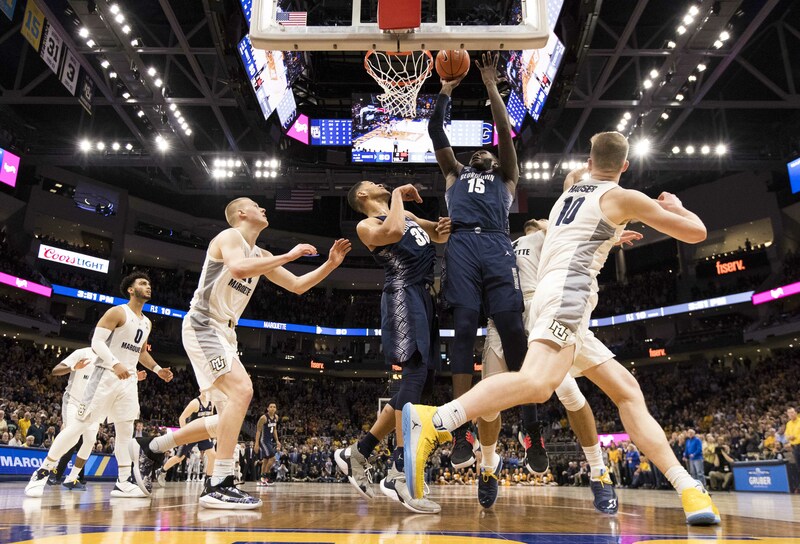 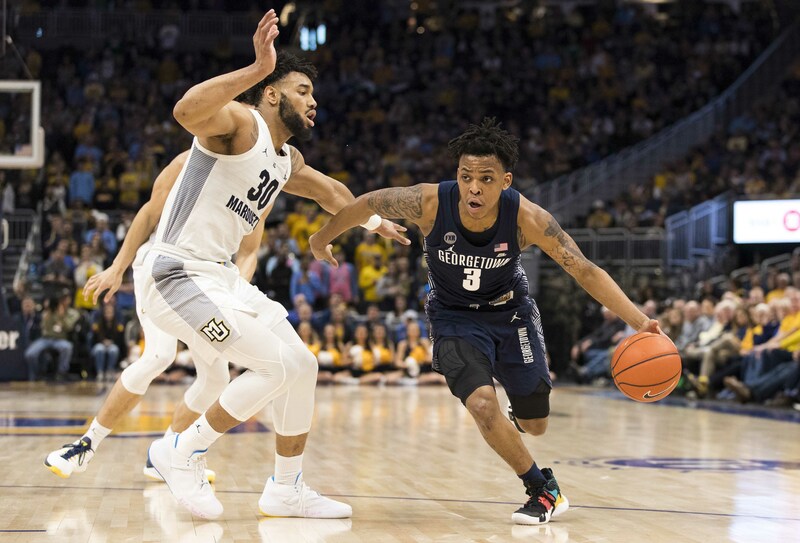 Season Finale: Which Georgetown team will show up at Marquette Saturday? 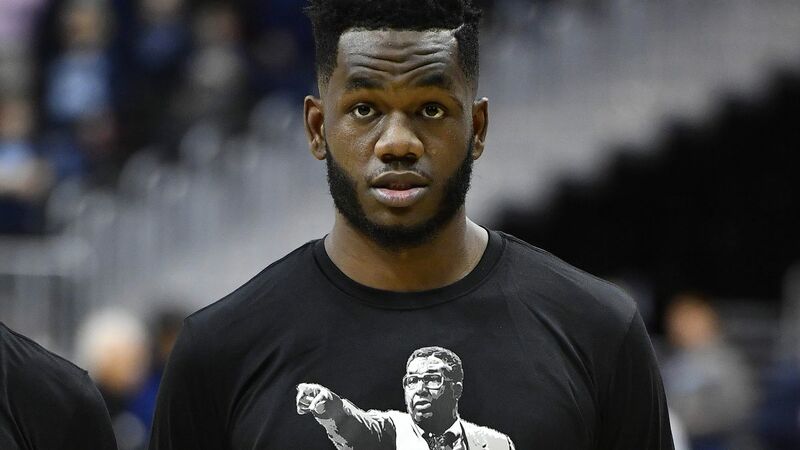 Young Man, Do YOU Want to play in the NBA?